The Monobloc 80 is an all-in-one keg Washing & Filling solution which was developed to fit in one 20 foot ocean container. This installation is equiped with its own built in acid, caustic & mixed water detergent set. The built in external keg washer comes as an option. With extra conveyors after the caustic wash an extra soaking area can be created. The kegs enter and exit on the same side of the machine. 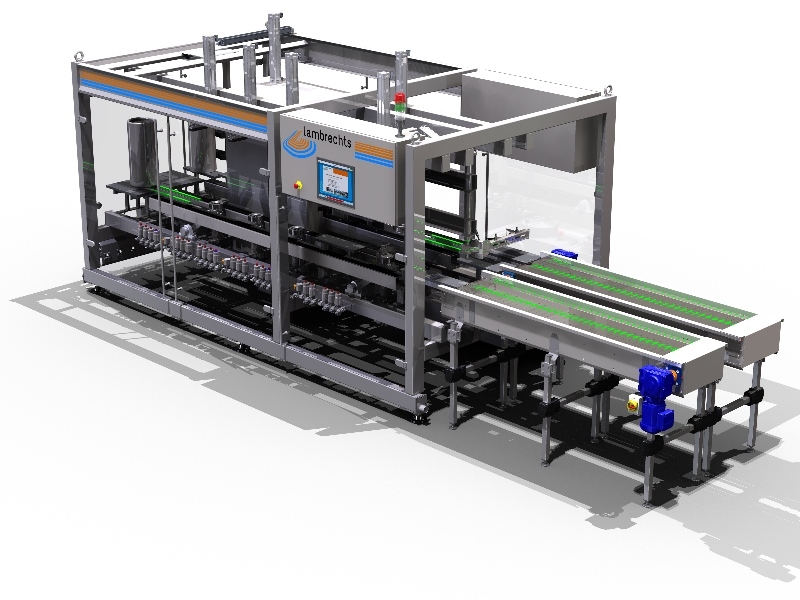 Many breweries worldwide have chosen this attractive solution to sustain their current growth and to bridge capacity needs in a short time span and with limited footprint.